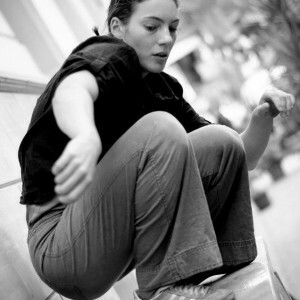 Kim-Jomi Fischer was born in Utrecht, the Netherlands, on the 21st of July, 1985, in a family of street performers. From an early age, Kim was especially involved in partnering acrobatics, which still influences his work today. Kim graduated at Codarts, Rotterdam’s dance academy, in 2007. 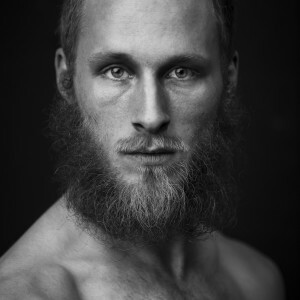 Since then, he has worked as a freelance dancer in the Netherlands for choreographers like Ann vd Broek, André Gingras, Liat Waysbort, Loïc Perela, and Suzy Blok. In 2011, he left for London to work for DV8 Physical Theatre in the production ‘Can we talk about this?’. Today, Kim is back in the Netherlands. Here, he mostly works with Erik Kaiel, whom he has collaborated with since 2004. 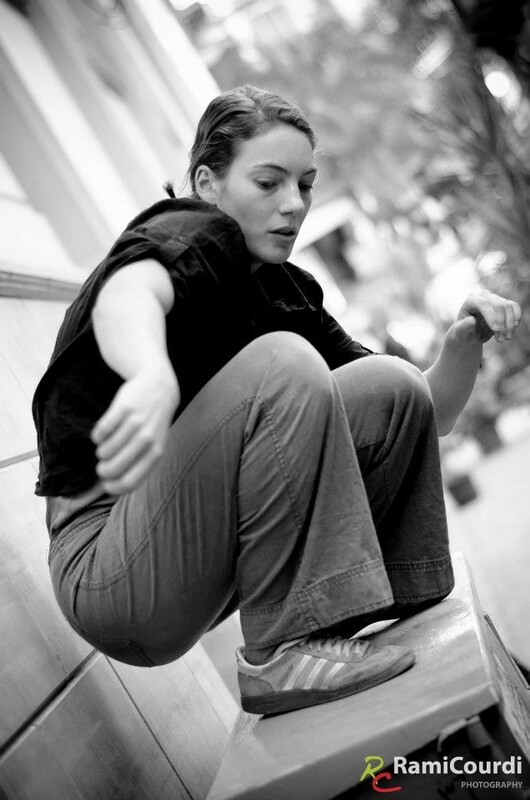 Kim’s current work involves a lot of contact improvisation, location work, and a physical blend of different dance styles. Jasper Dzuki Jelen graduated from Codarts, and has been creating and performing with arch8 ever since. He also regularly choreographs his own work. He has also worked with the Netherlands Opera, Jose Navas, & Slagwork Den Haag. Ryan Djojokarso was born in Paramaribo and decided at 20 to become a dancer. He graduated from Codarts, and has worked with Sassan Saghar Yaghmai, Itzik Galili, Arno Schuitemaker, Karen Levi, Liat Waysbort and Tabea Martin. He began working with arch8 in fall 2010, and helped to create Tetris and O Snap. Heleen van Gigch graduated from Codarts, and has been creating and performing with arch8 ever since. She has also worked with different choreographers for Station Zuid, Noord Nederlands Dance, Dans Ateliers and Random Collision. Mayke van Kruchten from the Netherlands completed her dance training at the Modern Theatre Dance department at the Amsterdam University of Arts. As a freelancer she has worked with choreographers as Itamar Serussi-Sahar, Liat Waysbort, Ryan Djojokarso, Edin Gorlicki and others. In 2013 she was awarded the Outstanding Dancer Award at the 6th CICC for her performance in Balts by Ryan Djojokarso. 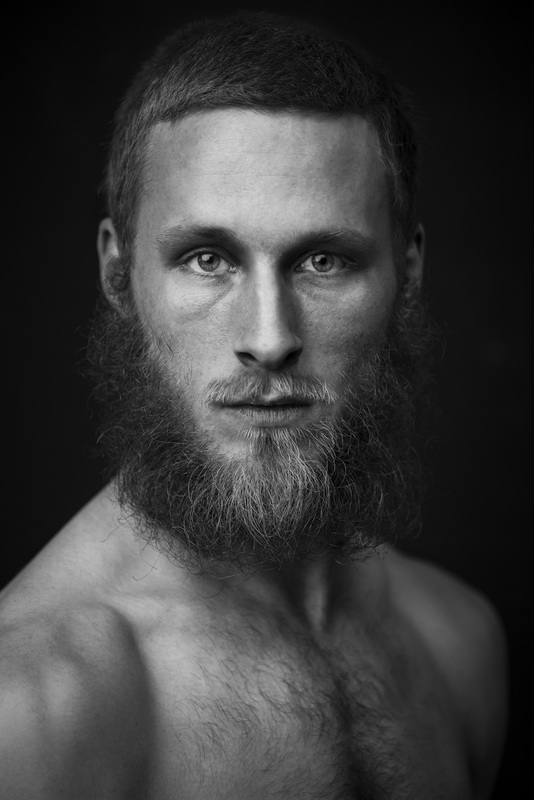 Mayke has been working with Erik Kaiel since 2013 and performs in many of his productions.